1. 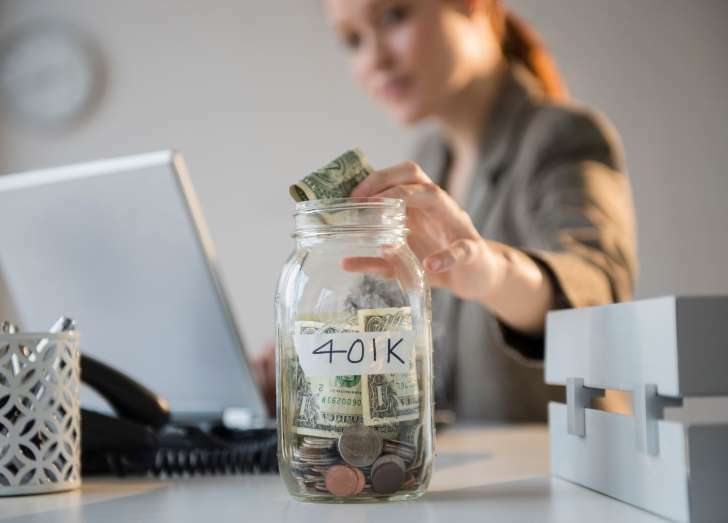 Make 401(k) and HSA contributions. People can make tax deductible contributions to traditional IRAs up to April 17 of next year. However, the door closes on Dec. 31 for 401(k) and health savings account contributions. 4. Convert money from a traditional to a Roth IRA. © Keith Brofsky/Getty Images IRA account pamphlets. Withdrawals from traditional IRAs are taxed in retirement, but distributions from Roth IRAs are tax-free. Money can be converted from a traditional to a Roth account prior to retirement, but taxes must be paid on the converted amount. 6. Pick up capital gains if you’re in a low tax bracket. The end of the year is also a good time for some people to sell stocks that have appreciated significantly in value. “If you are in the 10 or 15 percent bracket, the long-term gains [tax rate] is zero,” Piershale says. “Sell them in the 15 percent [tax bracket] and buy the stock back the next day to reset the basis.” By resetting the basis, taxpayers can minimize the amount of tax they could pay on future gains. 7. Use your flexible spending account balance. © (JGI/Jamie Grill/Getty Images) You still have time to lower your tax bill with some last-minute financial tweaks. Workers who have flexible spending accounts need to use up their balances soon. These accounts have “use it or lose it” provisions in which money reverts back to an employer if not spent. While some companies provide a grace period for purchases made in the new year, others end reimbursements at the close of the calendar year. “So it’s time to get a new pair of glasses or something like that,” Bulat says. 9. Prepay your state income taxes. Another major change that is brewing in D.C. concerns state income taxes. “Both the House and the Senate bills eliminate the state income tax deduction,” Escandon says. Should that happen, taxpayers won’t be able to deduct any payments made in 2018, even if they are for the 2017 tax year. Therefore, Escandon recommends that anyone who thinks they will owe state income tax in April to send in that money this December.